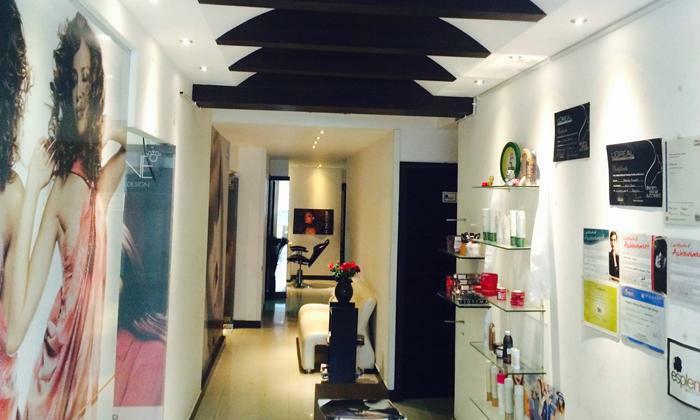 Centrally located in Koramangala, Esplendor Salon is a one stop destination for all your beauty requirements. 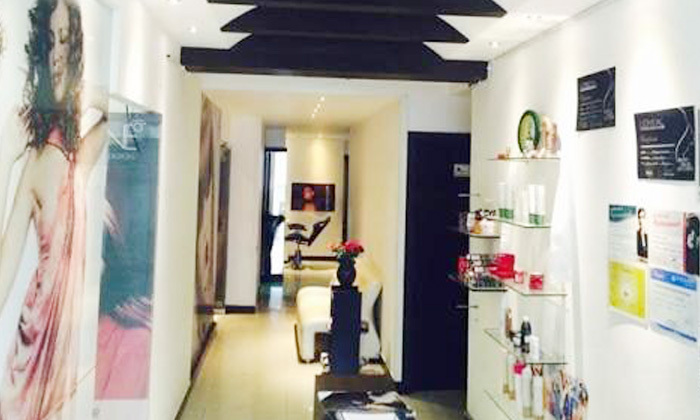 The salon offers a variety of hair and skin treatments along with a wide range of massages. The experienced staff is polite and ensure that only premium quality products are used for all the services.